From one generation to the next our clients have entrusted us with the veterinary care of their cats. We know that our cat patients require extra special attention and our cat clinic in Tampa tries to cater to these needs. Dr. Weber was born in Medina, New York and his family moved to Spring Hill, Florida when he was ten years old. His love of animals has been present since a child. 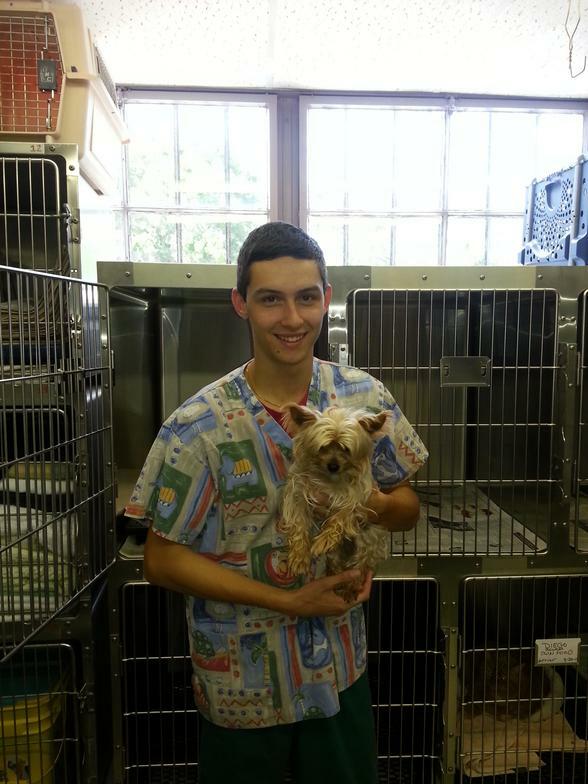 He attended the University of Florida for both undergraduate school and veterinary school. 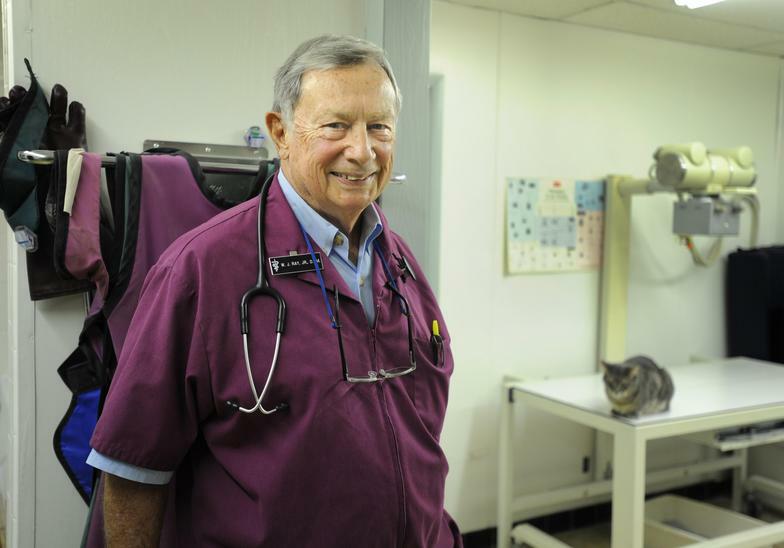 He has been working as a veterinarian for Cat Clinic of Beach Park since his graduation in 2000. His practice philosophy is focused on personalized patient care and building solid, long term relationships with his clients. Dr. Ray is a native of Tampa, Florida and has lived in the state his entire life. A graduate of Auburn University (class of 58) he has devoted his lifetime to the care of animals. He is the original founder of Cat Clinic of Beach Park and continues to work at the practice and has also recently published his first novel. Michelle was born, raised and educated on the central coast of California and in Brazil. Her love of animals started from an early age, when her first bipedal friends were chickens. 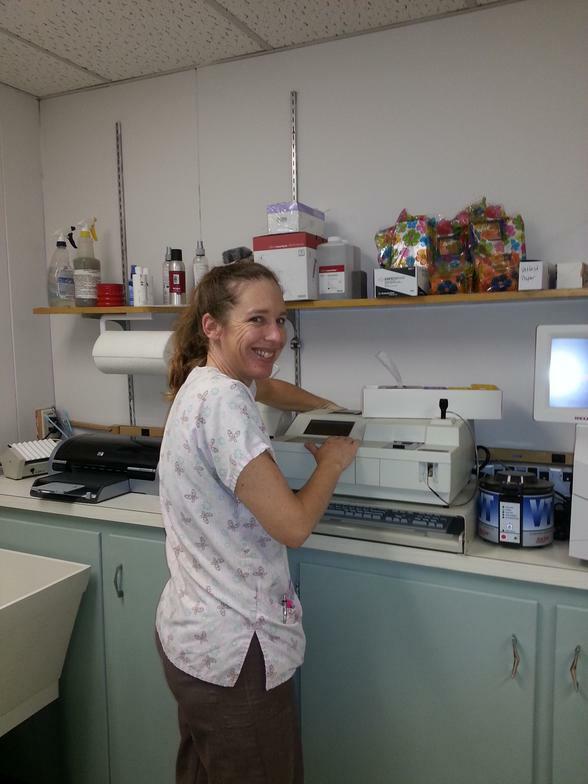 She began working as a veterinary technician in 1990 and has never regretted her career choice. Michelle is a mom to one son, 3 cats, a dog and a mustache parakeet.